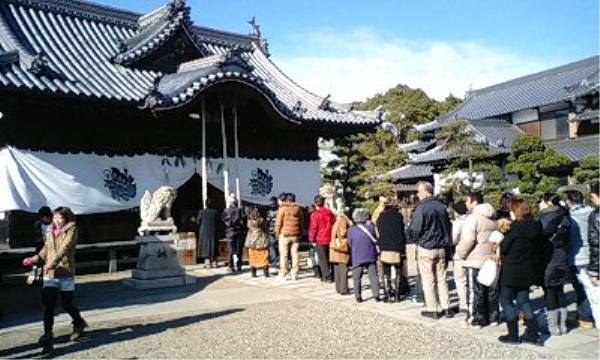 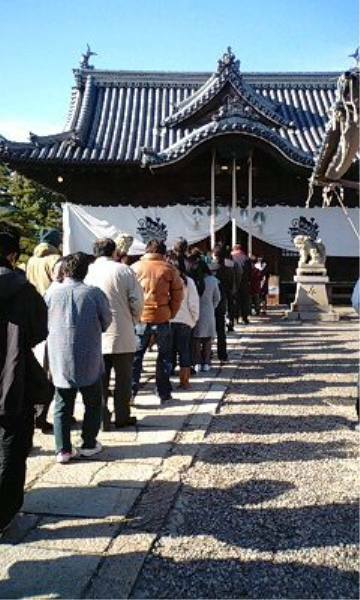 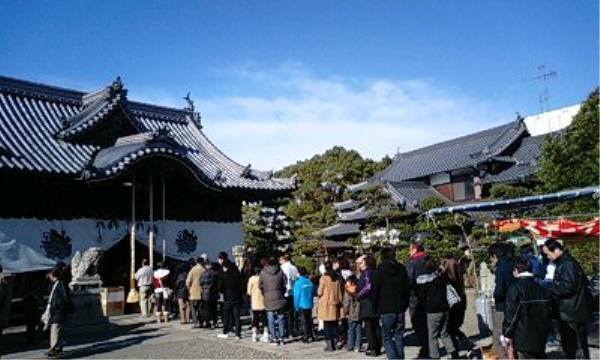 As I said in the last post, most Japanese go to a shrine to pray for good fortune in the coming year. 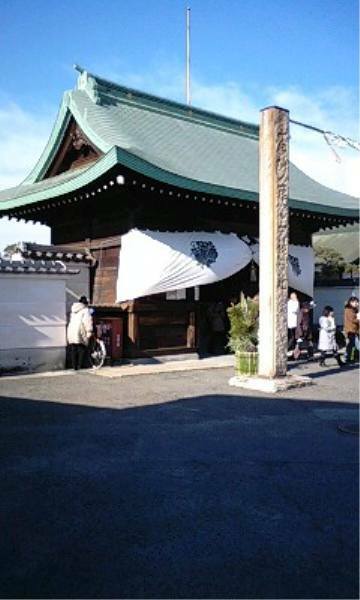 We go to a relatively small, but popular, local shrine near my in-laws house. 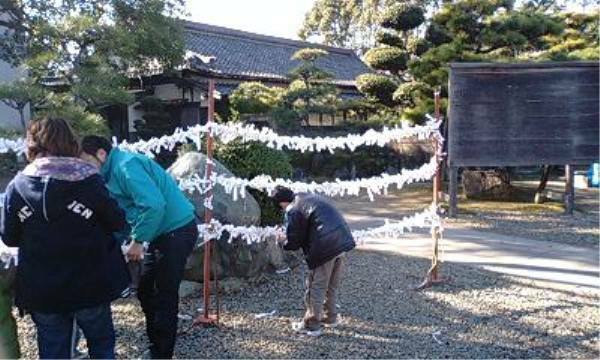 After you've read it (mine was Dai-Kichi, the highest level), you tie it to the ropes or to a tree in hopes that it will come true. 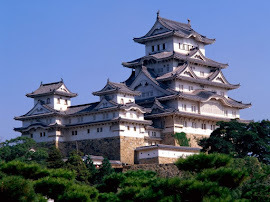 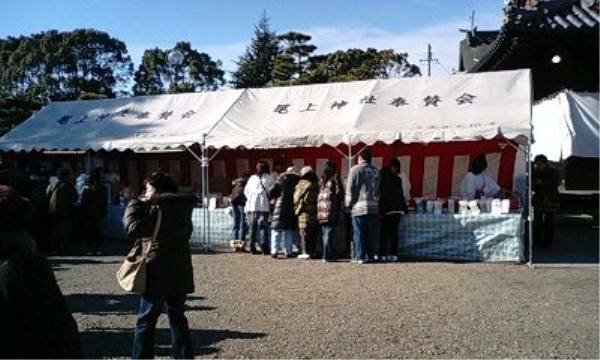 Then we always (actually, Grandma N always) buy castella, a Portuguese mini-cake that is very popular in Japan. 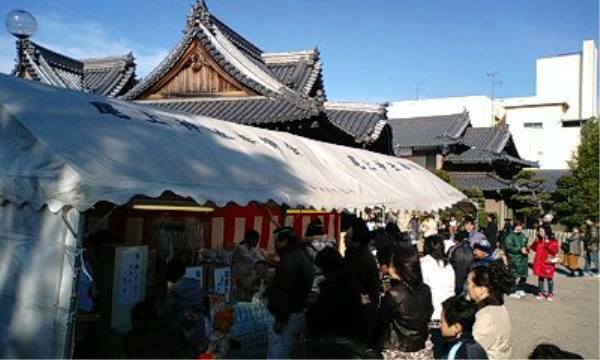 Our shrine, being small, has only one vendor, but large shrines like Ikuta Shrine in Kobe might have as many as 30 or more different stalls, selling cakes, grilled corn-on-the-cob, yakitori, frankfurters on a stick, dried octopus 'kites', even superhero masks.